Fullintel media analysts dig deep into the trends that define your company’s media footprint, also staking your own brand against those of your competitors. Analyzing only relevant data, your Fullintel analyst will supplement quantitative insights with a qualitative explanation, applying a contextual narrative to your mentions. 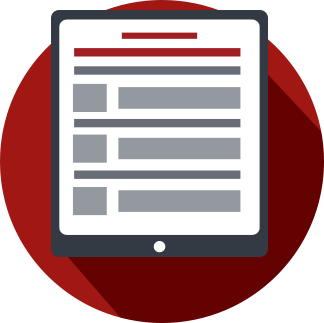 Your dedicated analyst will work with you to customize the search parameters, the media outlets covered and the type of information that is required for accurate analysis. By leveraging your company branding, our analysts will prepare executive ready reports that your team will actually look forward to reading. 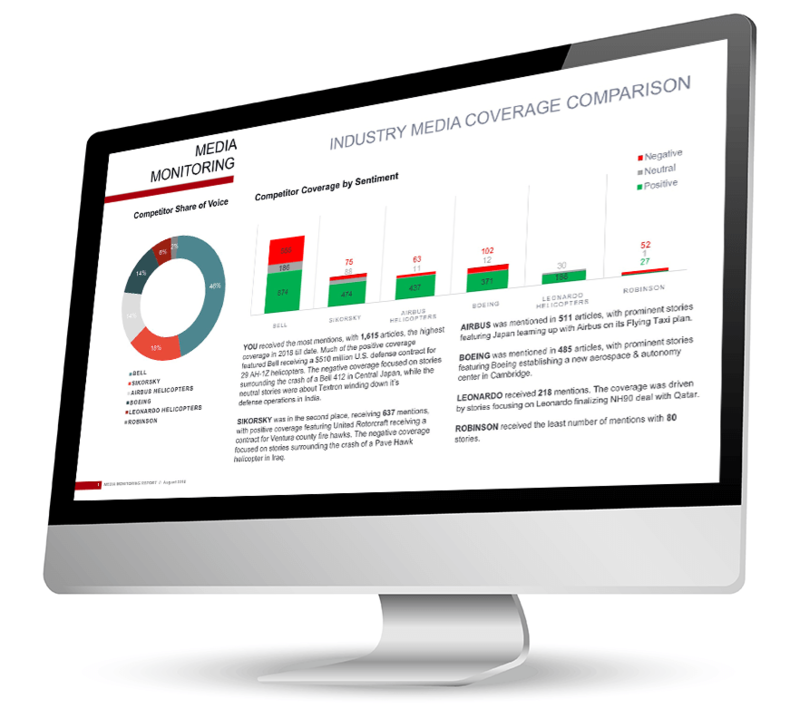 Analysts analyze all your coverage by reviewing earned media, not just passing mentions or stock alerts. We curate down to only what’s relevant. Work with your analyst to develop an analysis program with reports that can be issued monthly, quarterly, or on a per-campaign basis. Your analyst will review and interpret the data points, providing narrative on exactly what the results mean for your business. A fully edited report is sent to your email inbox and is accessible at all times from within the web dashboard, along with an archive of previously issued reports. With Fullintel, your reports are curated by media analysis experts, who go to painstaking lengths to ensure this time-consuming task is done for you – so you can focus on getting the information that counts. 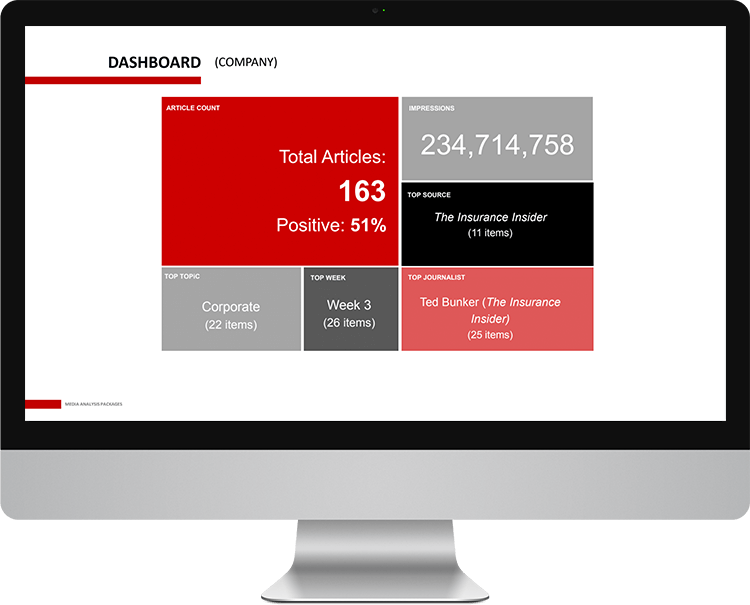 Your analyst will score your media coverage based on a custom developed criteria that includes article prominence, sentiment, key messages, endorsements, visuals, as well as visibility in top tier media. Understand and measure the impact of your brand in the media and compare your results against those of your closest competitors. Know which influencers are covering your brand, so you can pinpoint key areas where relationships need to be strengthened. Daily media coverage highlights and summarized insights, hand picked for relevancy and delivered to your inbox at the start of your day. Schedule a time with one of our product specialists to see a live, one-on-one demo.